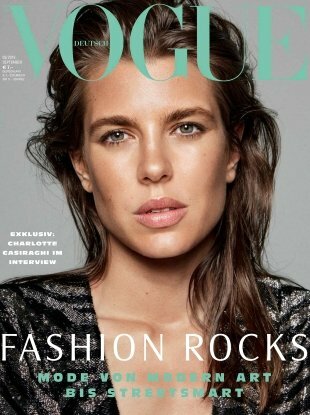 Meet Grace Kelly's granddaughter, Karl Lagerfeld's muse and Stella McCartney's BFF. 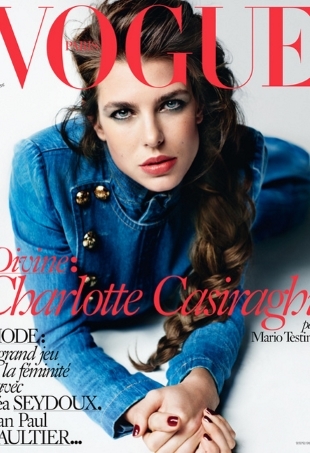 Charlotte Casiraghi, heir to the throne of Monaco, is Emnanuelle Alt's latest cover conquest for Vogue Paris. 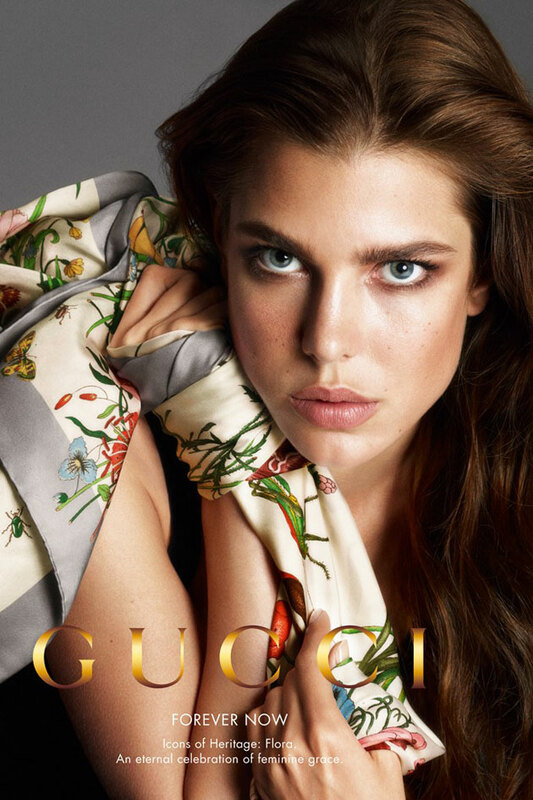 As reported back in May on our forums, Charlotte Casiraghi is the face of Gucci's new cosmetics line.